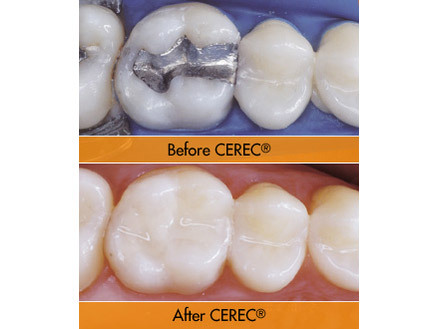 CEREC Restorations is a sophisticated CAD/CAM system for the production of all-ceramic inlays, onlays, partial crowns, veneers and crowns for anterior and posterior teeth. 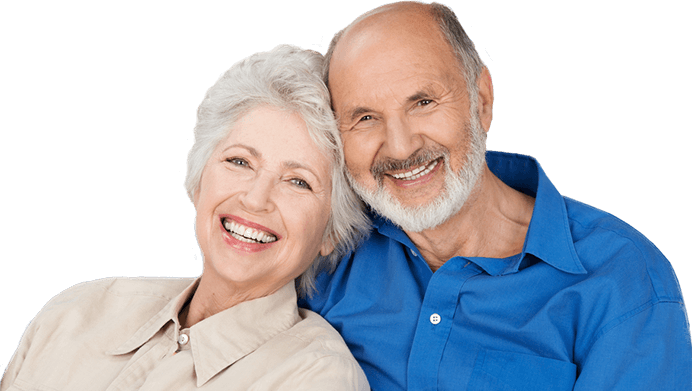 These types of fillings have far superior durability than their direct resin counterparts. 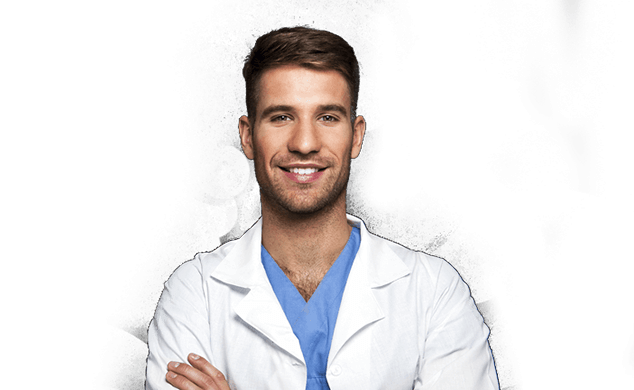 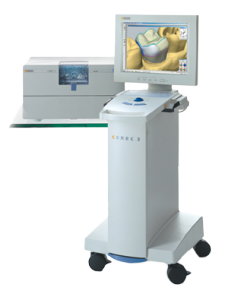 CEREC allows our dentist to produce an indirect ceramic dental restoration using a variety of computer assisted technologies, including 3D photography and CAD/CAM.